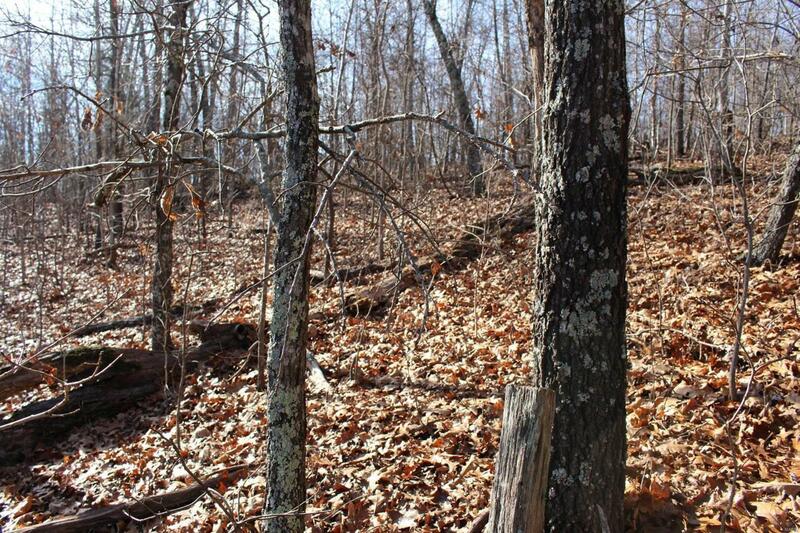 For Sale in the Ozarks this wooded acreage would be the perfect place to build your home away from everyone and everything. Enjoy the freedom of living in Missouri with low taxes and low regulations! Listing provided courtesy of United Country Ozarks Country. Listing information © 2019 Mid America Regional Information Systems, Inc.